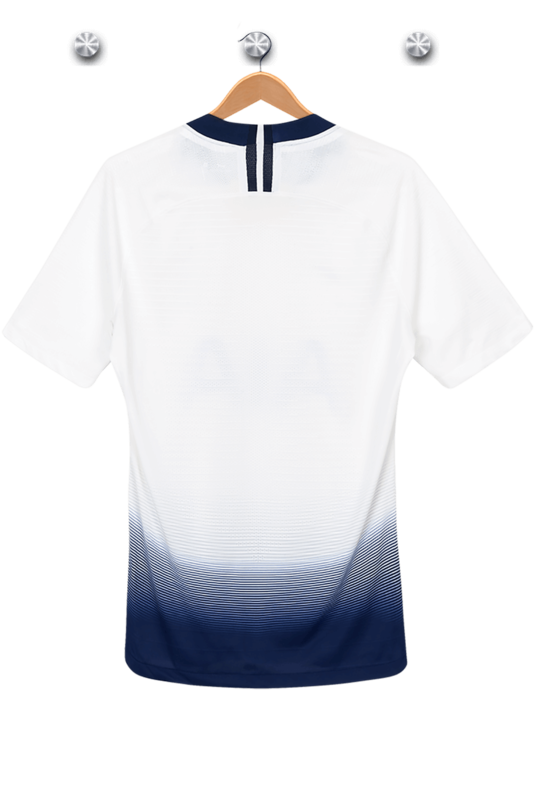 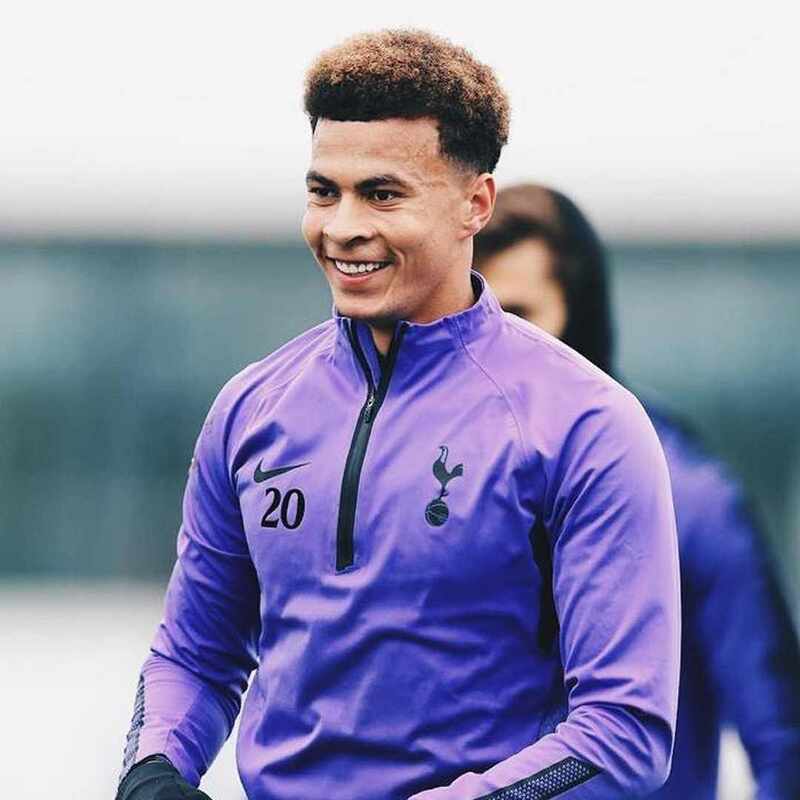 Creative midfielder Dele Alli has been a bright spark in our side since making his first team debut against Manchester United in August, 2015. 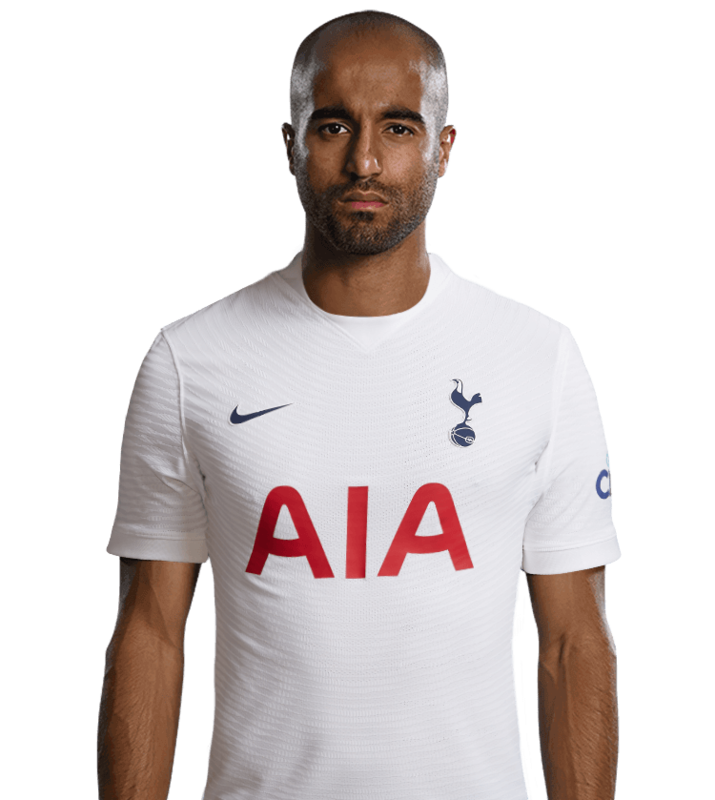 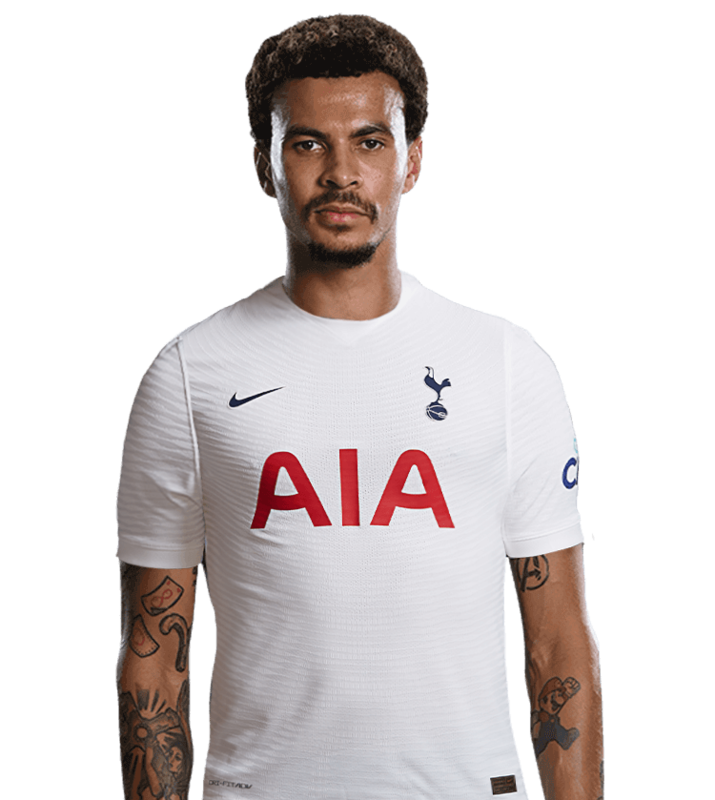 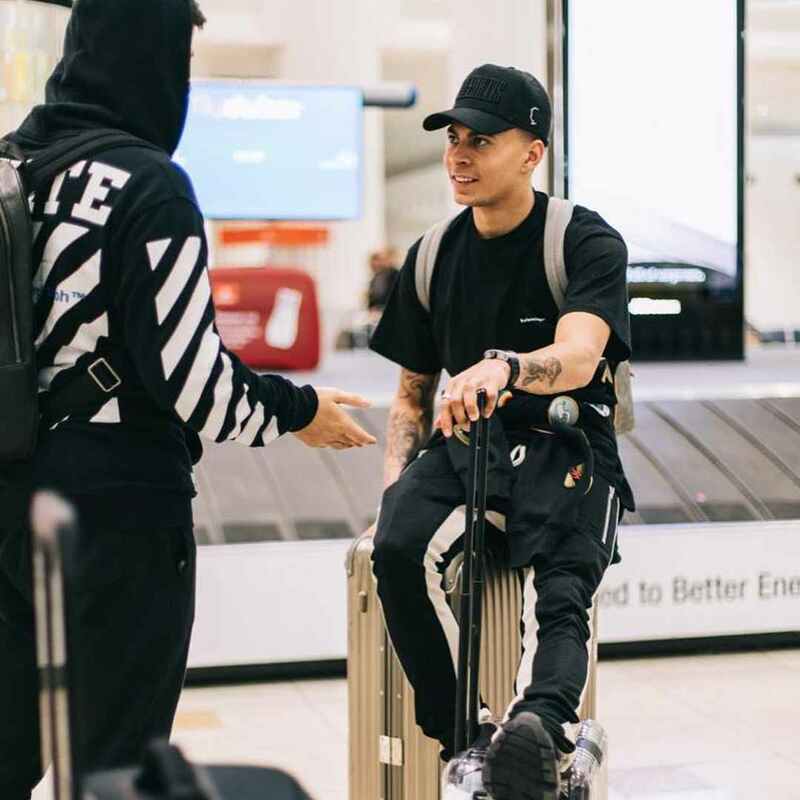 Signing from MK Dons earlier that year, Dele returned on loan to the Dons to complete the rest of the 2014/15 season, where he helped his side get promoted to the Championship and was voted the Football League's Young Player of the Season. 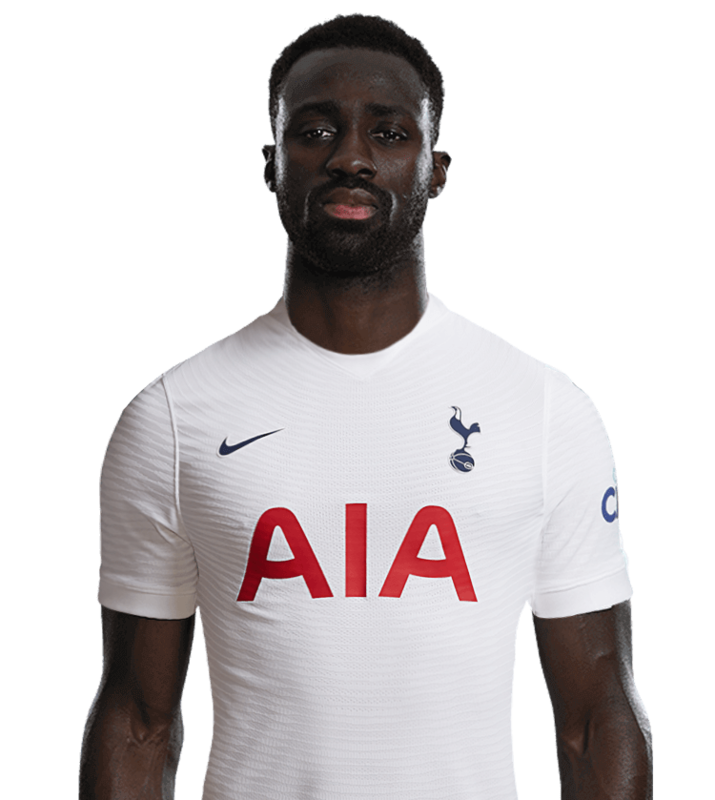 In his first season for us, he grabbed his first goal for the Club in our 1-1 draw against Leicester City and won Match of the Day’s Goal of the Season after he scored that unforgettable flick, twist and volley against Crystal Palace in January, 2016. 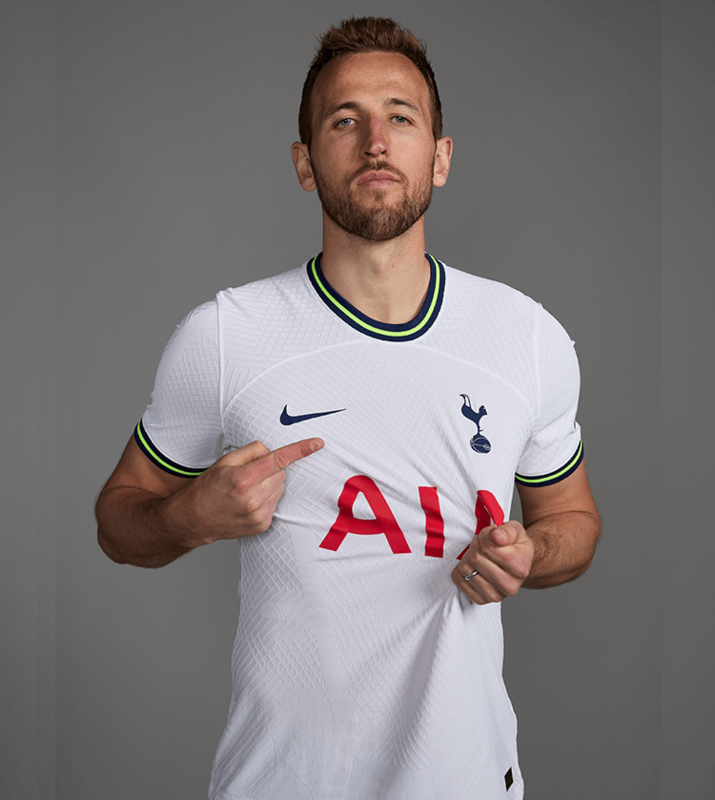 That season, he finished with 10 goals in the Premier League and was named the PFA’s Young Player of the Year. 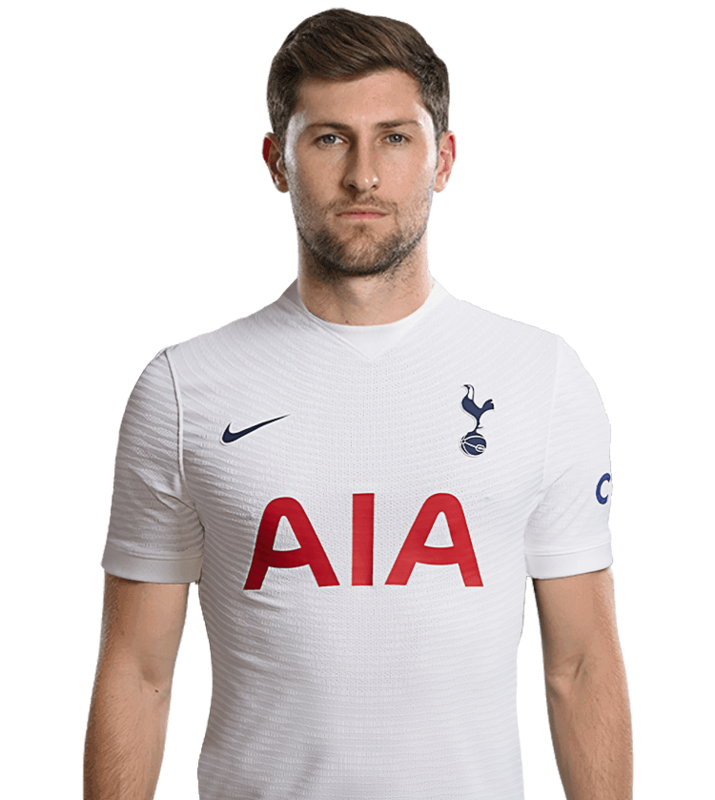 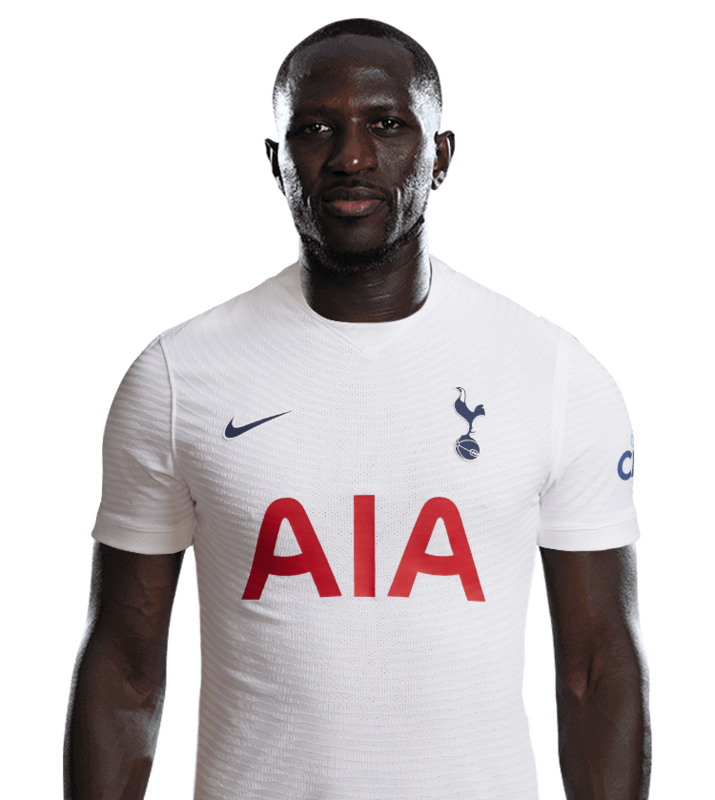 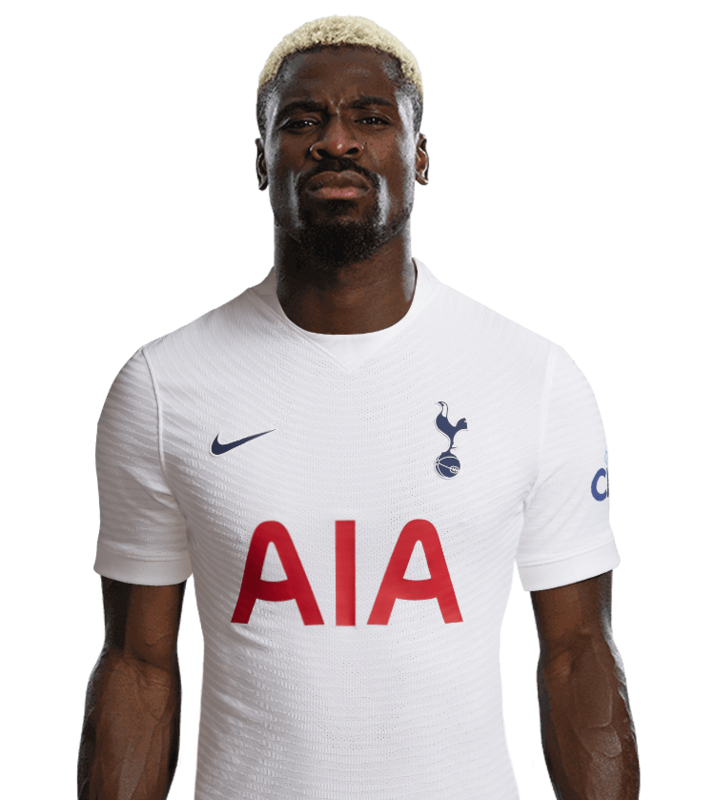 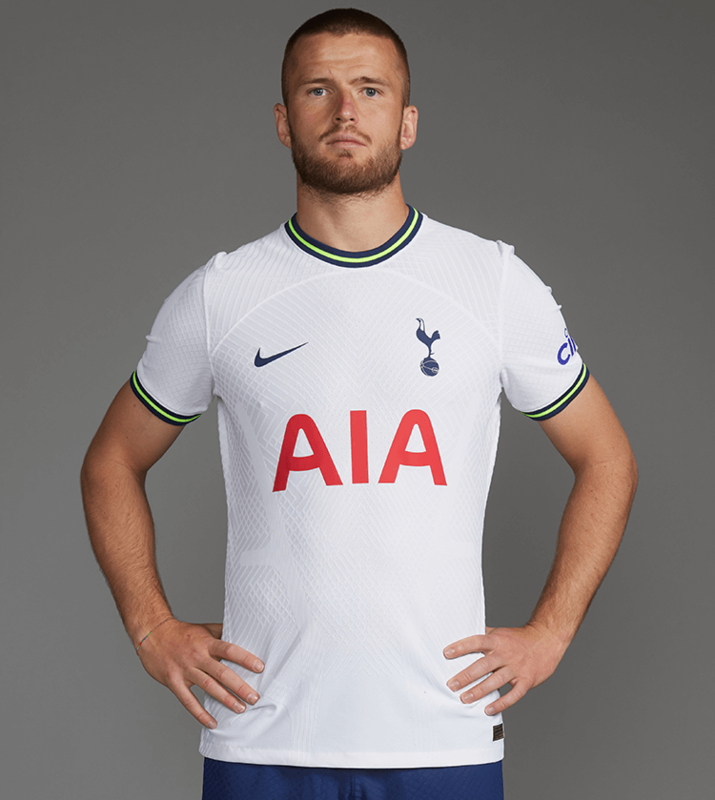 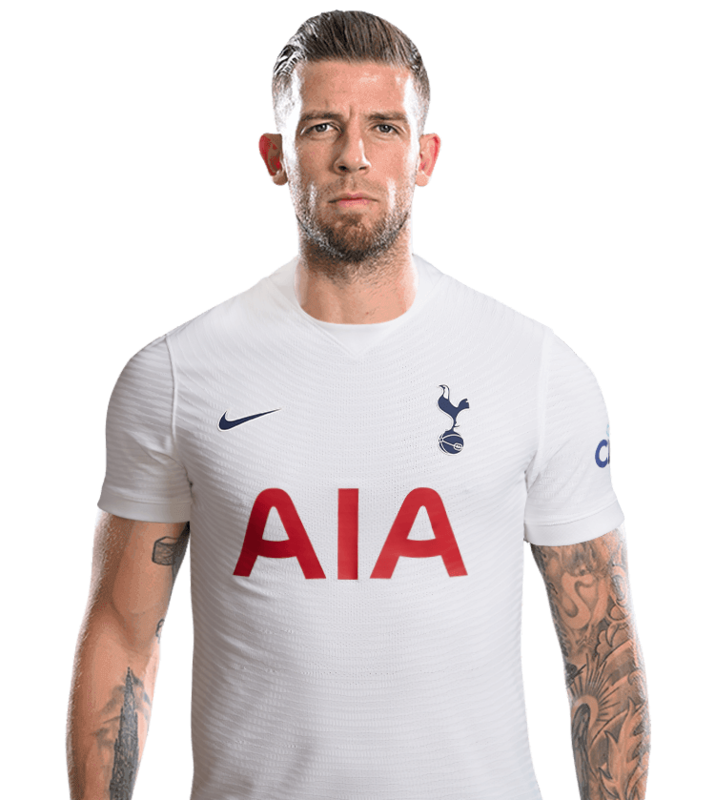 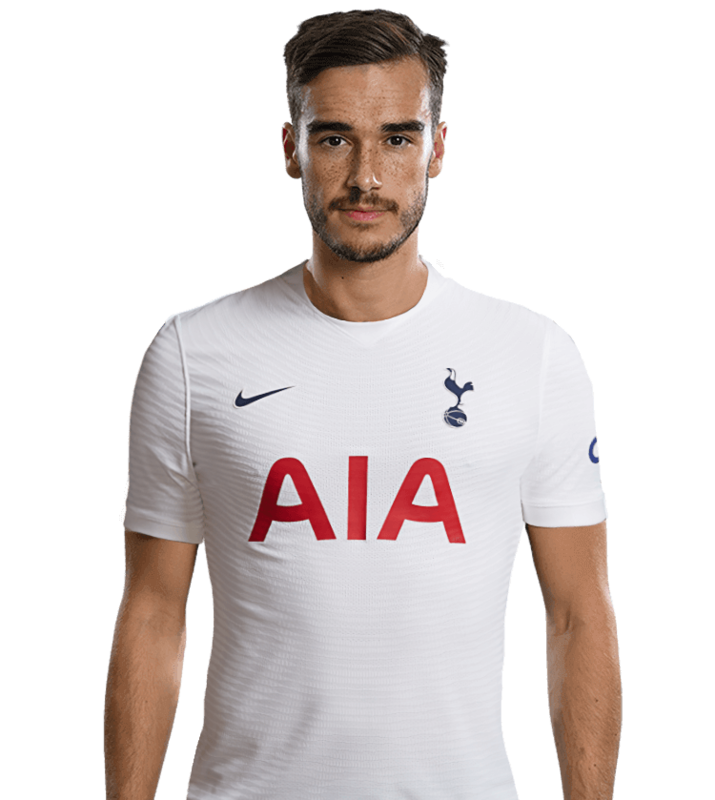 The midfielder won the same award the following season after he doubled his goals tally from the previous campaign as he hit 22 goals in all competitions, which included a run of three braces in as many games against Southampton, Watford and Chelsea. 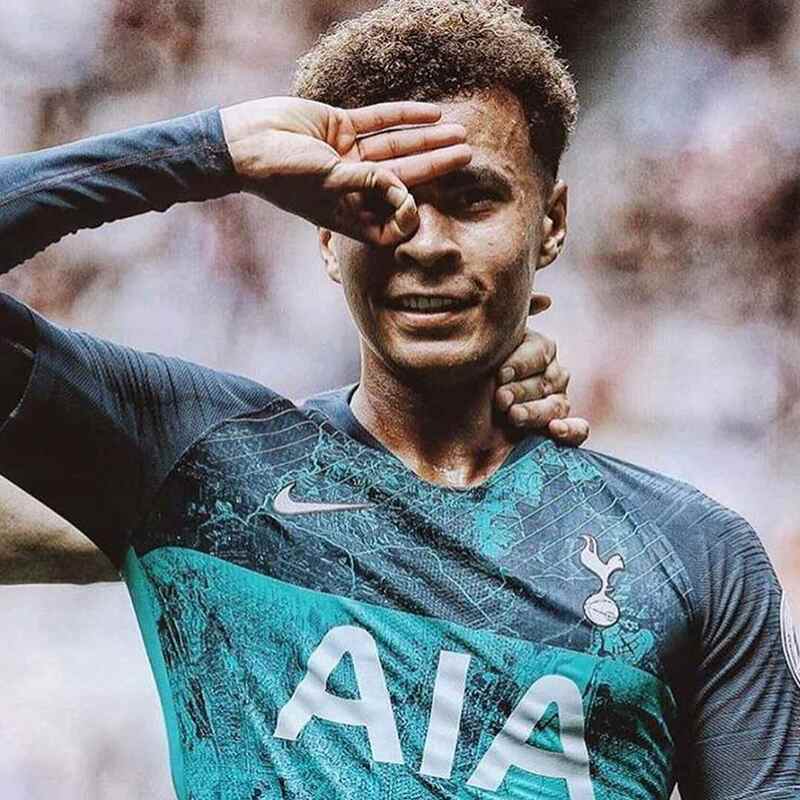 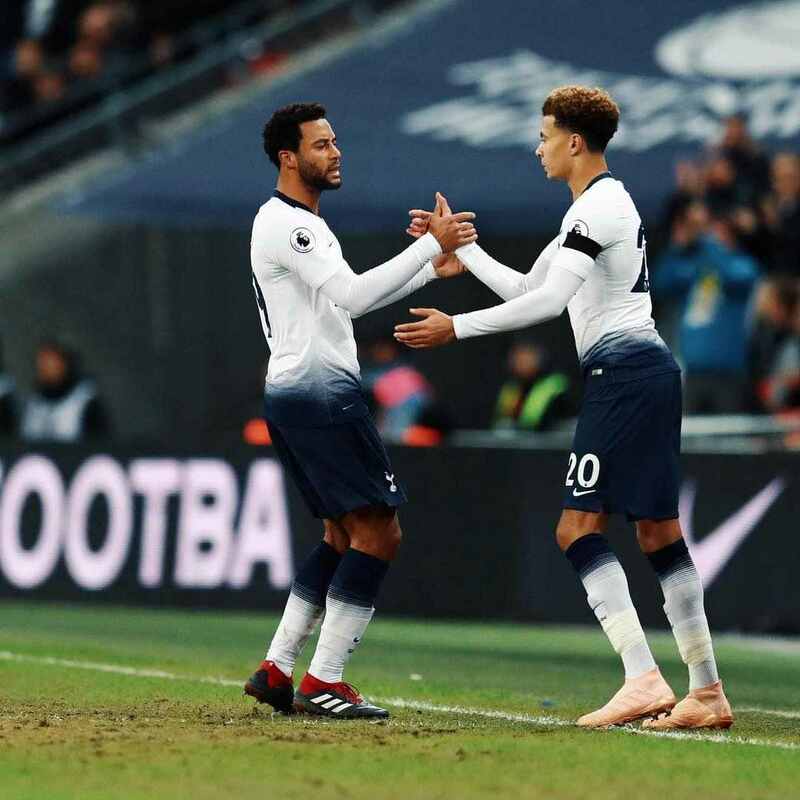 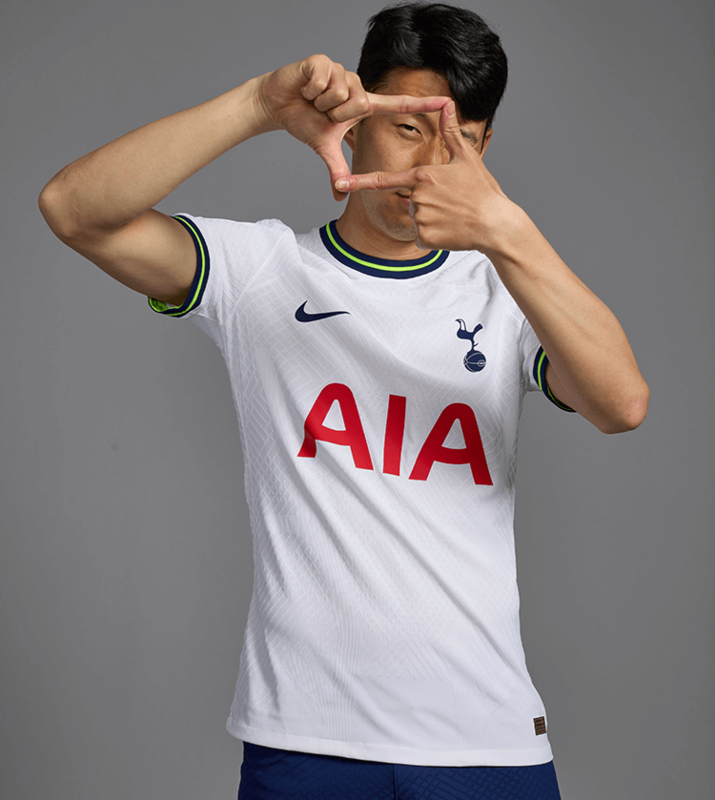 Dele then went on to maintain this form the following season as he scored 14 goals, including a memorable Champions League brace against Real Madrid at Wembley. 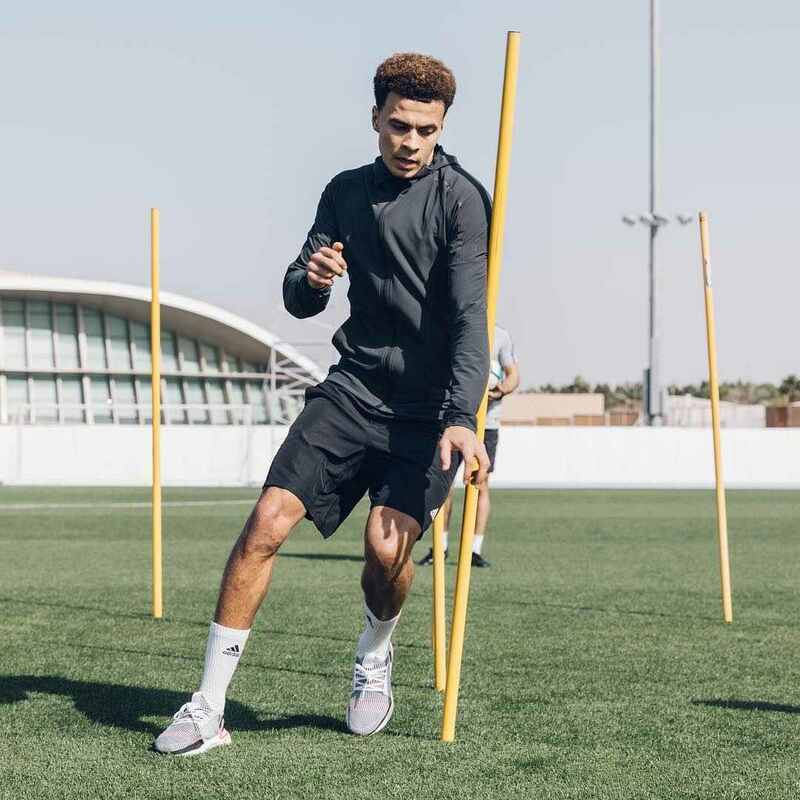 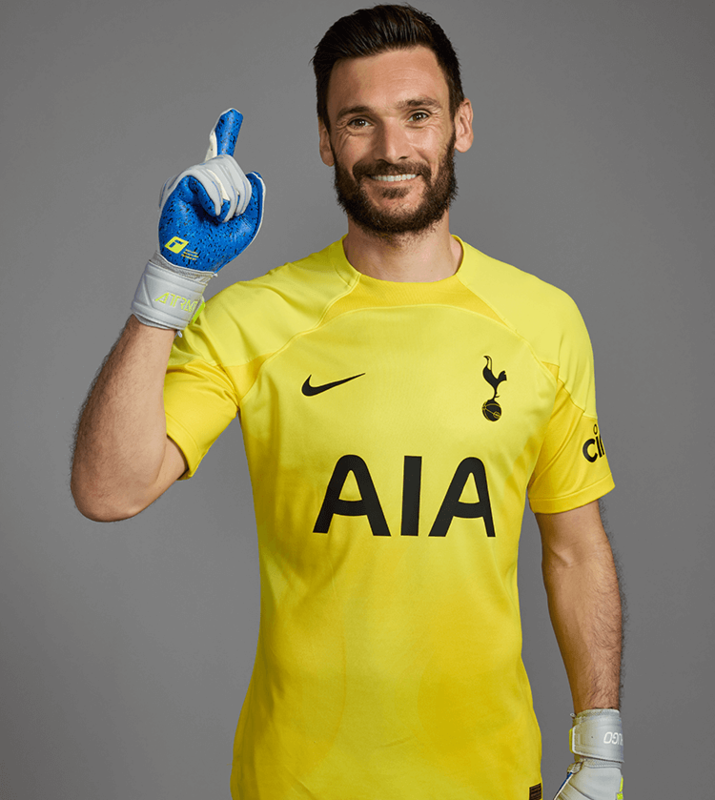 He made his debut for the senior England national team in October, 2015, and has gone on to become an integral member of the squad, notably being a key part of the Three Lions side that reached the semi-finals of the 2018 FIFA World Cup.